When it comes to maintenance of your rainwater system, you should consider employing a professional company who has the experience and knowledge to ensure your property is rain proof. Our gutter cleaning service offers more than an odd job man with a ladder and bucket, your rainwater system is fully inspected. 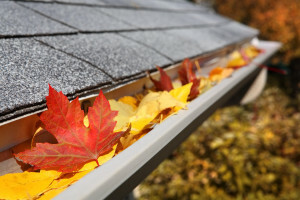 Roof valley’s, roof gullies and lead flashing are also a major part of your rainwater system and these are fully inspected during the gutter cleaning process. We offer a full inspection and maintenance service to protect your property, your home, or your business from the effect of rainwater flooding the disruption and the expense this causes. Our preferred method of gutter cleaning is to get up “close and personal” with your rainwater system. This enables us to inspect the condition of the system and carry out any minor repairs. A full inspection is made and a maintenance report provided.